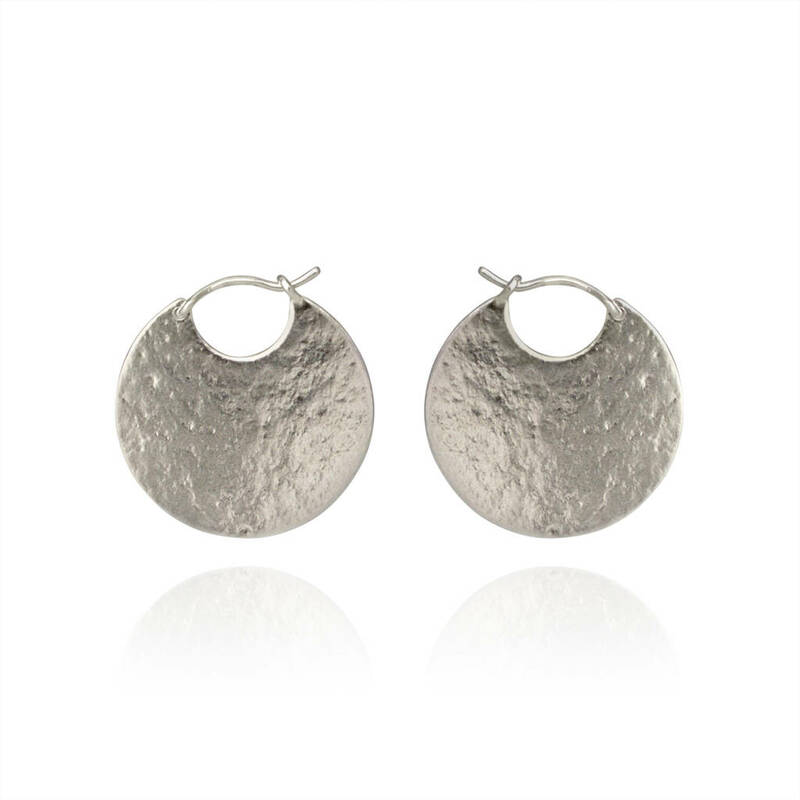 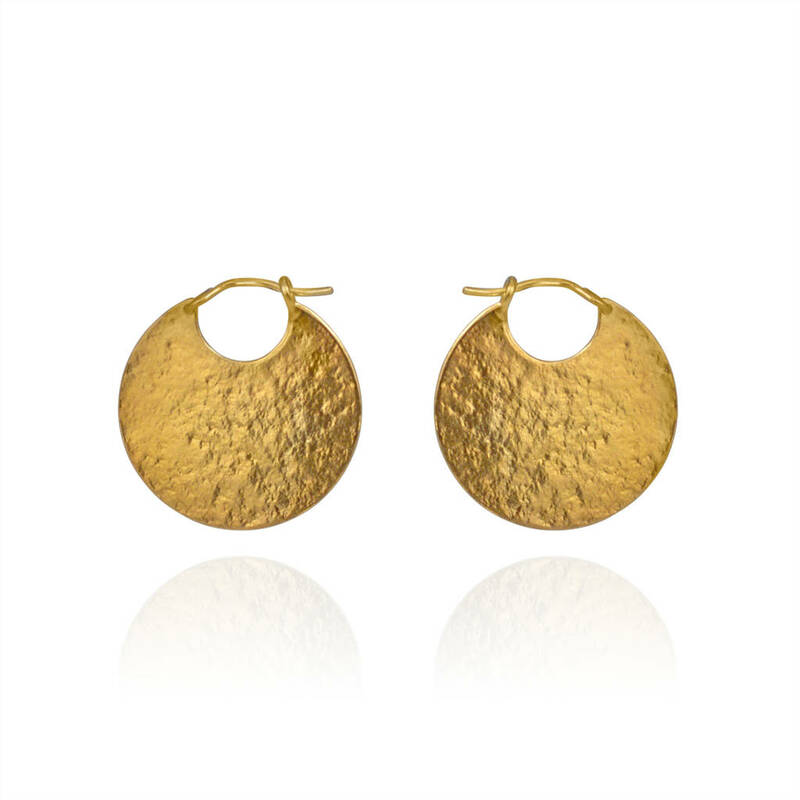 The Paillette Disc Hoop Earrings are a contemporary take on the classic hoop earring with a minimal aesthetic. 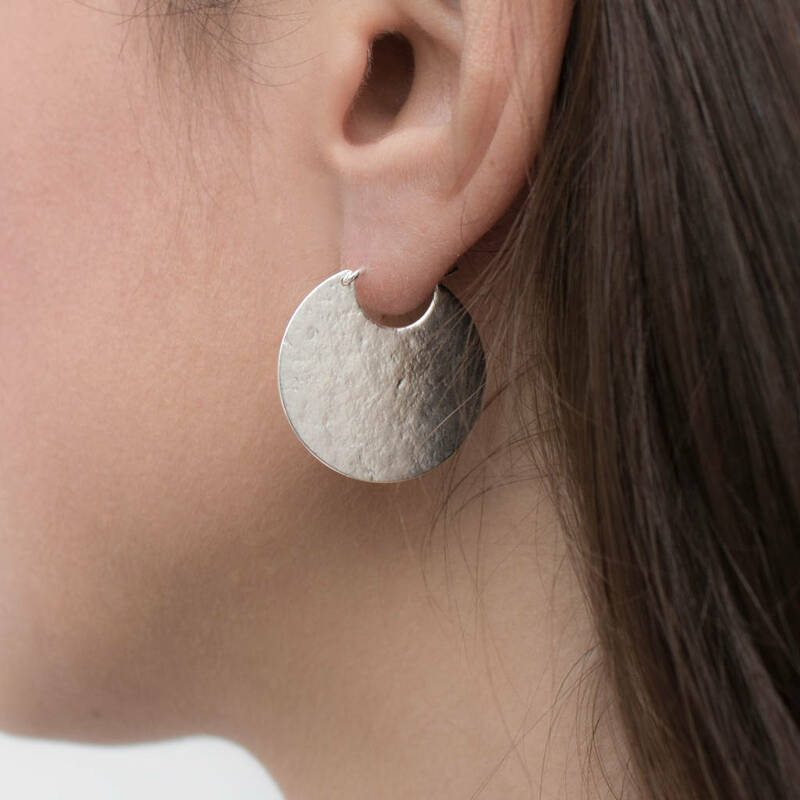 Effortlessly blending traditional and modern design, Cara Tonkin is an eponymous jewellery line based in Brighton, England. 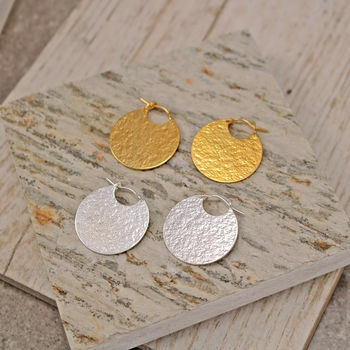 Carefully crafted for confident and fashion-forward, modern women and inspired by Art Deco, the jewellery is bold yet timeless and comes to life when worn. 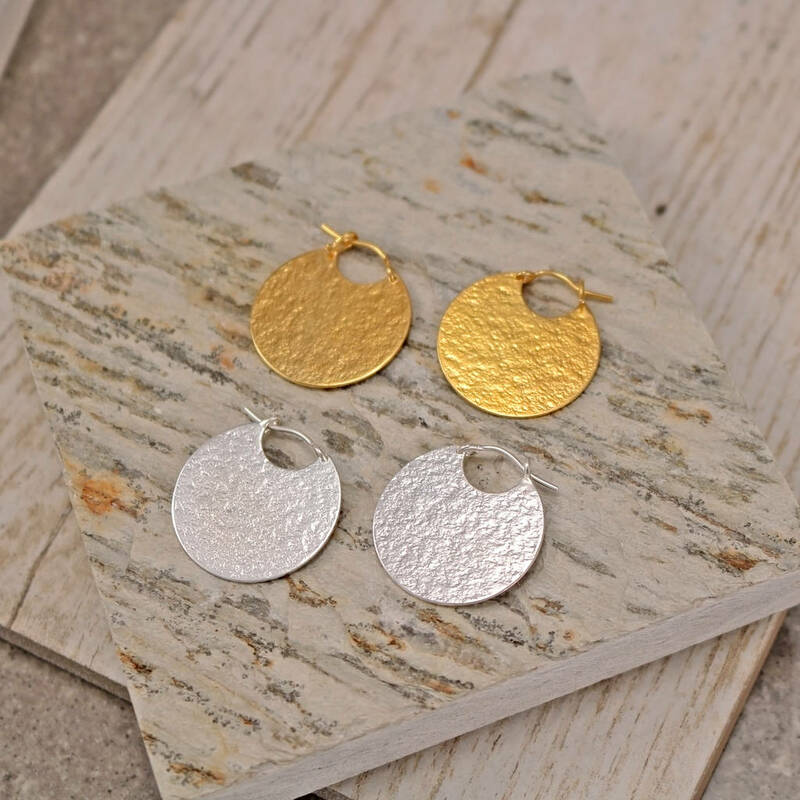 All of the pieces in the collections are handcrafted in our studio in Brighton using the highest quality materials sourced from reputable suppliers. 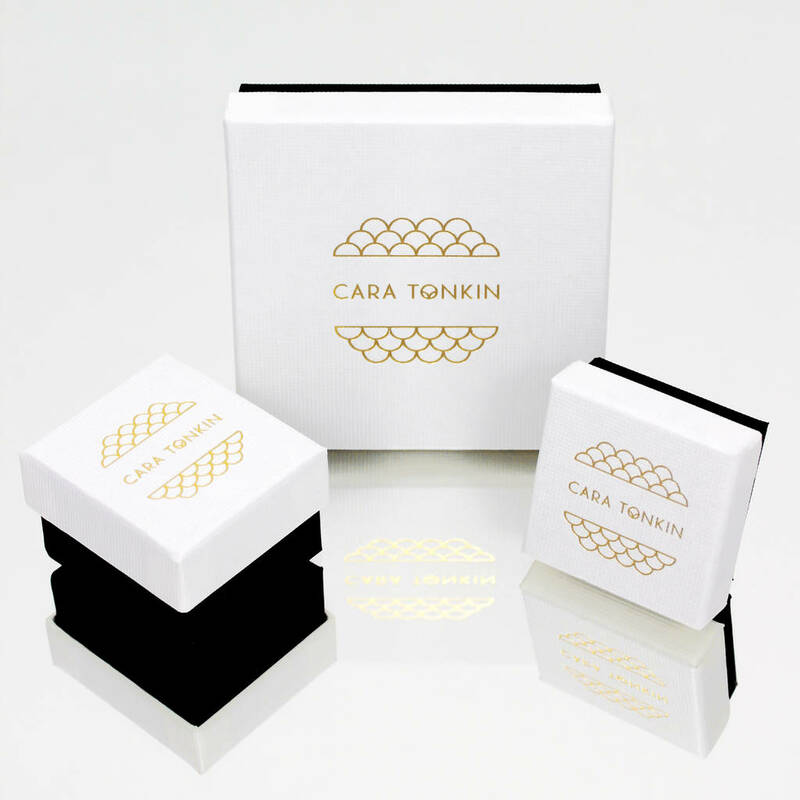 This product is dispatched to you by Cara Tonkin.